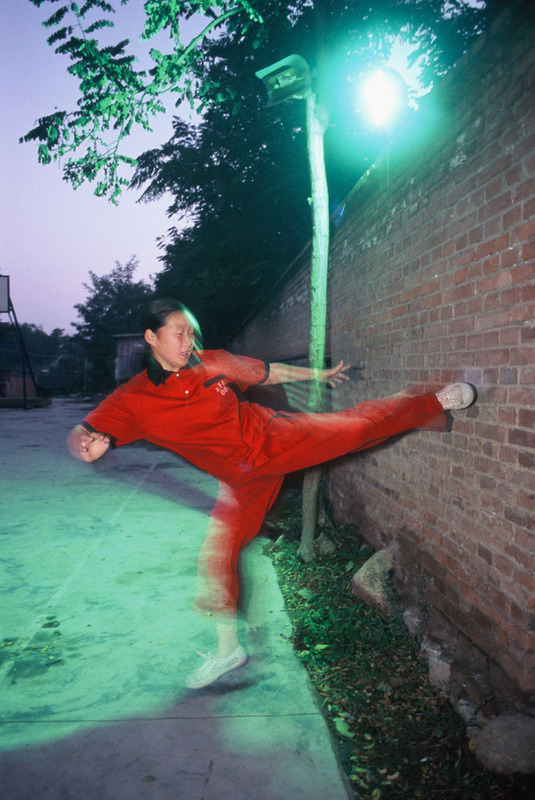 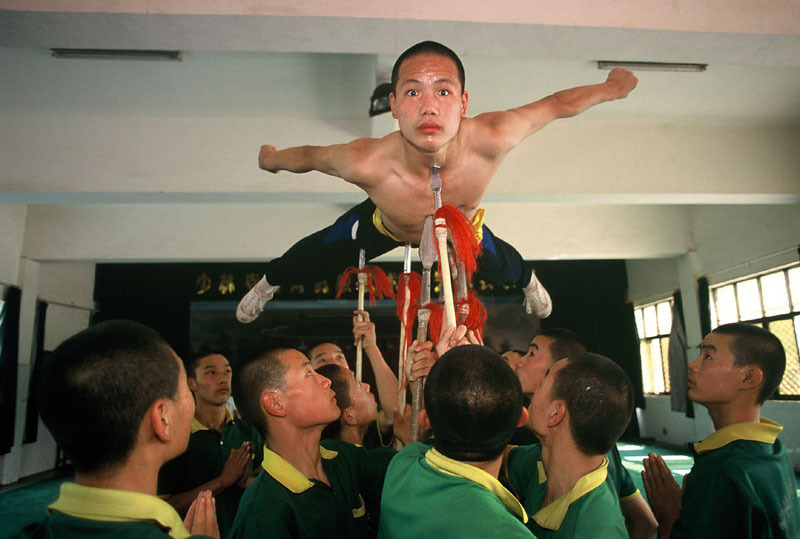 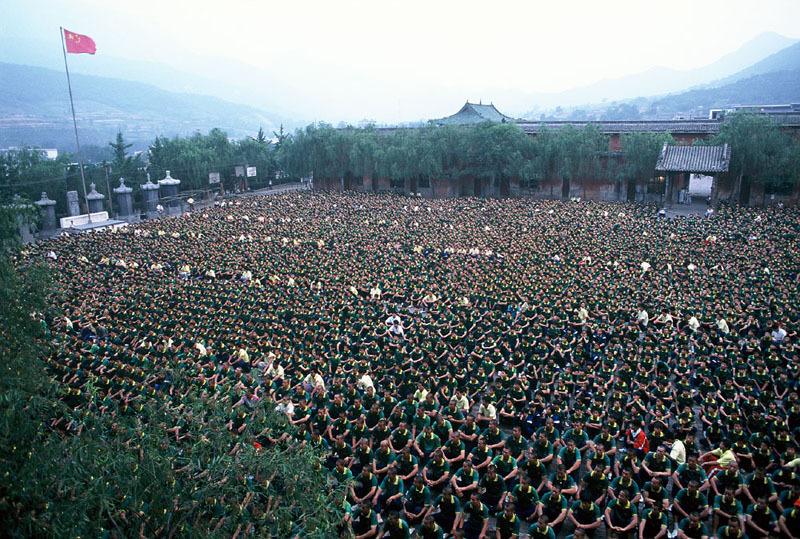 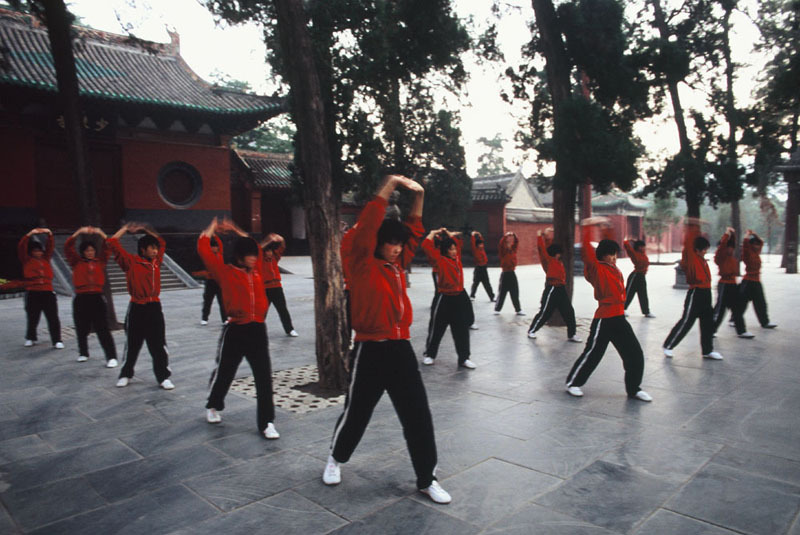 The worlwide famous Shaolin Temple, also known as the birthplace of the ancient martial art of Wushu in Henan province, is also the place where thousands of young hopeful chinese boys and girls, sometimes as young as 5 years old, come to spend years of intensive daily training in one of the numerous Kung Fu schools that surround the area. 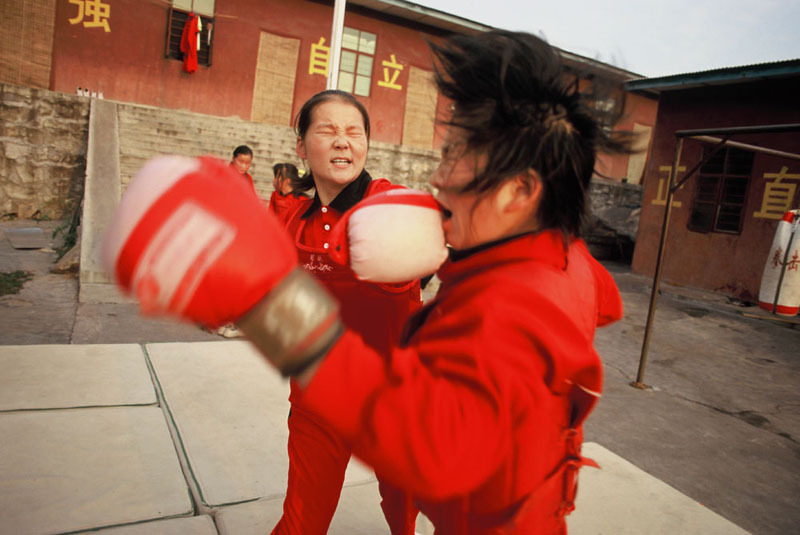 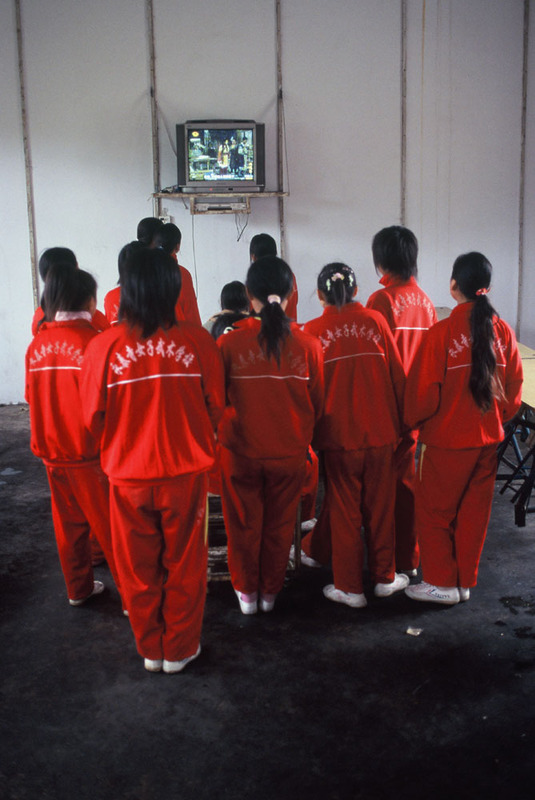 In a province considered as one of the poorest in China they come here with the same dream of becoming one day the new Bruce Lee or Jet Li of the 21st century but their families mainly believe it is often their best chance for a better future. 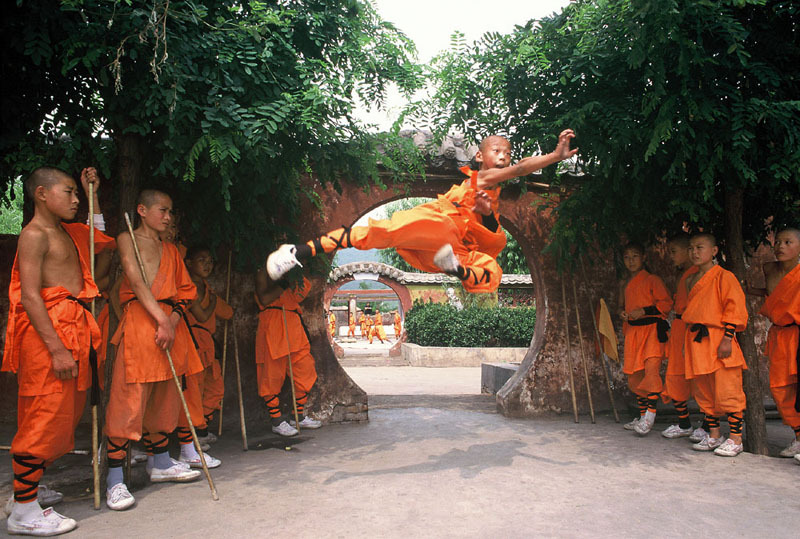 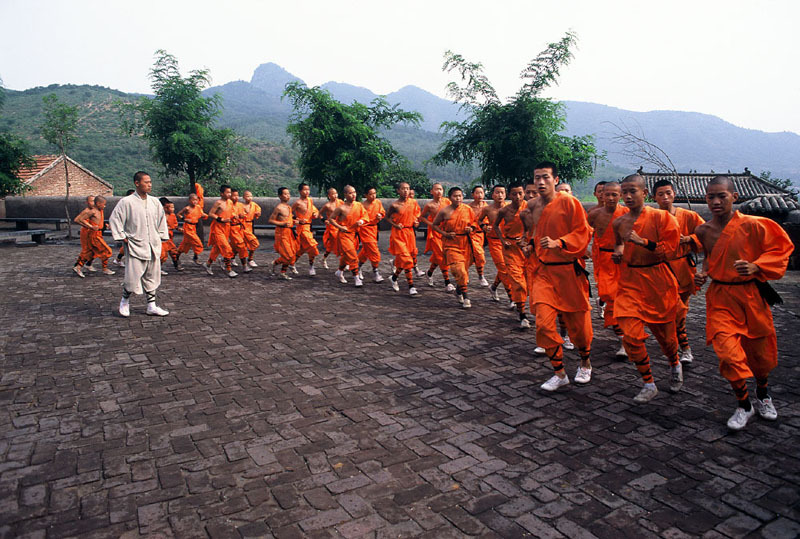 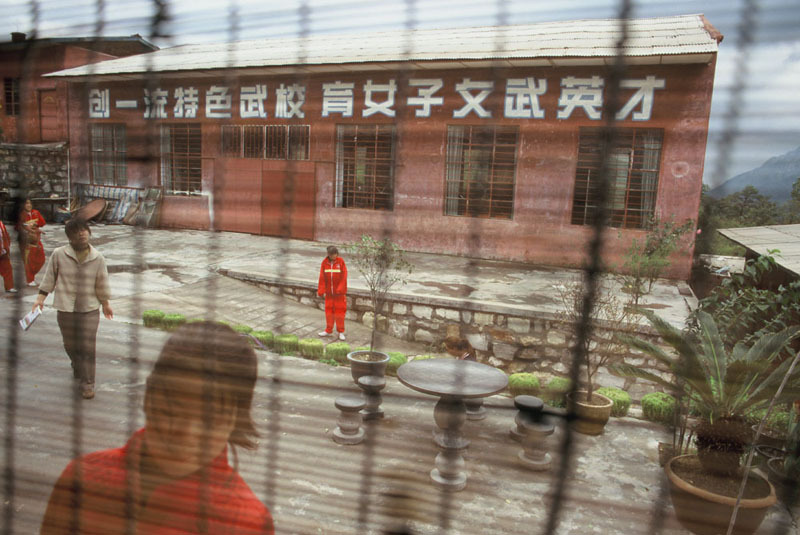 As a matter of fact most graduates from a Shaolin Kung Fu schools will usually have more chances to find a job in the police or in any private security firms.